I'm going to the country, and I'm going to drink a lot of peaches. I assume that was the idea behind this drink, at least by the creators. Here it is in the specially coloured bottle. 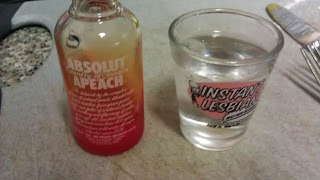 The drink inside, of course, is drastically different. That's not a bad thing, just a fact. I like my drinks to have a bit of colour though, at least when working with vodka, because then you know that there is a change. I wonder if that's the inner critic inside of me, or the alcoholic. 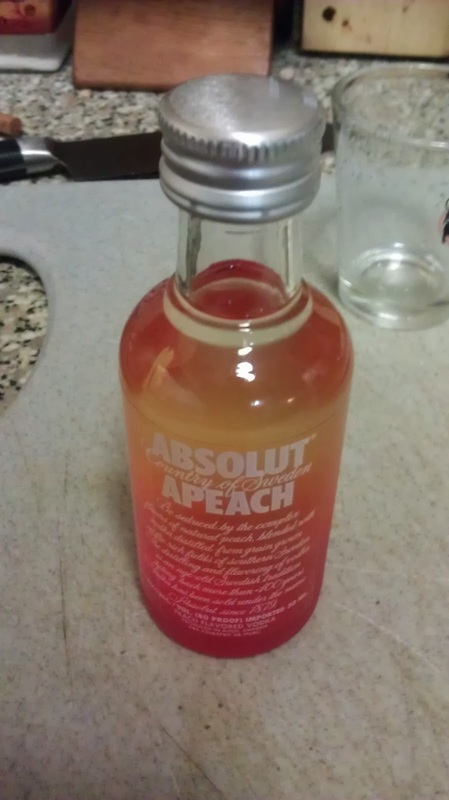 The drink itself is okay, but still like on the peach flavour. It's one of the better pre-flavoured drinks though, so that's a bonus.